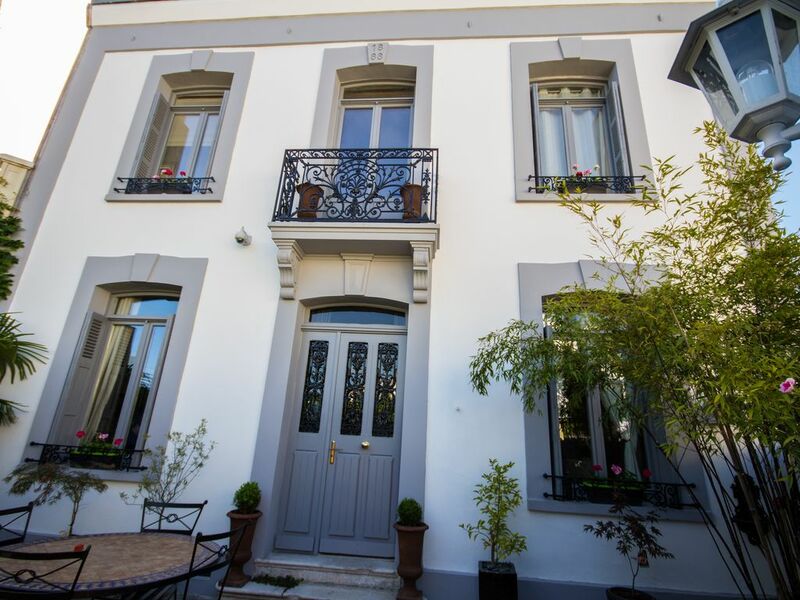 House dating from 1888 renovated with passion, lovely south facing. It has 2 terraces, quiet location, close to all amenities. The house has a dining room and open kitchen, a living room, 3 bedrooms, including a master suite. One bathroom for relaxation. There are all necessary for a pleasant stay. Come and discover our haven of peace! Sehr freundliche Vermieter - mit sehr viel Geschmack und Liebe zum Detail eingerichtet. Inclusive Terasse für die Abendsonne.